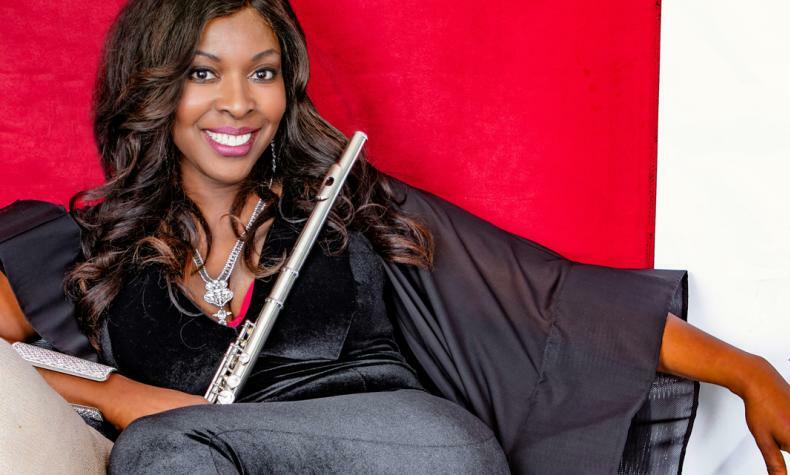 Althea Rene is a flutest and bandleader performing contemporary jazz, fun and instrumental R & B. She has made many festival appearances. Selina Albright's R & B 2013 release Brighter, topped the UK Soul Charts. Kayla Waters is a pianist, composer, musical director and producer. He debut single I Am was the number one hit on Billboards Smooth Jazz chart just 20 weeks after debuting.